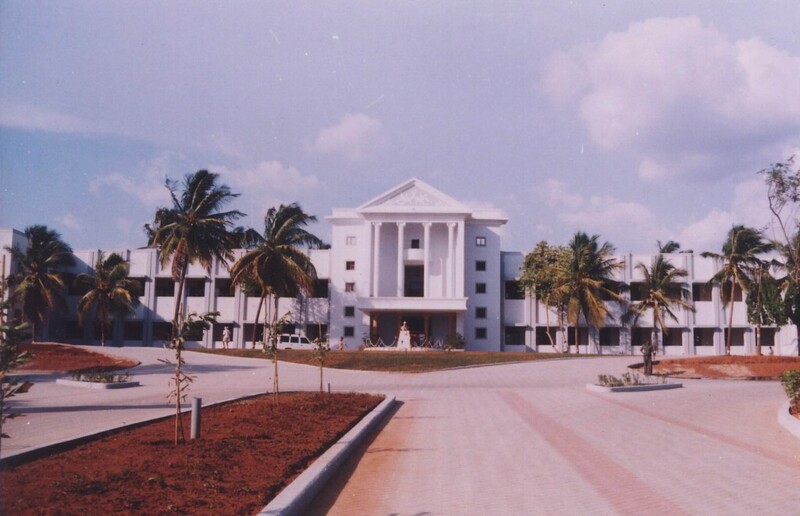 The BVB College Hubli is built in 56 acres in lush green ambience with beautiful architecture buildings; it was founded in the year 1947 the college was started as Polytechnic in Gadag later moved to Hubli in 1948 it is affiliated to Belgaum Vishveswariah Technological University. The courses offered are undergraduate programs, engineering, post graduate programs, M.SC (Eng) and PhD programs. The name is owed to businessman and philanthropists Shri B.V.Bhoomraddi the college upgraded from the year it was moved to Hubli city, it has achieved desirable status in the educational sector. The college is well equipped with good infrastructure, necessary equipments for specific courses, state of the art classrooms, laboratory, auditorium, play ground and many more facilities for the students. Extremely qualified faculties render diligent service and make the students ready to face the competitive world, with their continuous research have resulted into 8 research centers. BVB students are nicknamed as BVBians and they believe in creativity, uniqueness and discipline these qualities make them prominent among the rest. The college offers various soft skill programs to make the students confident in whatever projects they undertake. BVB College Hubli has a proud alumnus like Sudha Murthy, Mr. Ram Kerur and many more who have made a distinguished position nationally and internationally. Many big industries have set up their units in the campus to help student’s ex-Bosch center, Navya Biological, Sankalp semiconductor and IBM. People from neighboring states come here for higher and quality education. The courses offered are: Architecture, Industrial Production Engineering, Civil Engineering, Computer Science, Information Science, Bio Technology, Mechanical Engineering and many more. In the year 2007 it became the Autonomous College and it is the certified college recognized by NBA National Board of Accreditation. The campus is always filled with vibrant people bustling with laughter and aspirations for a better future. Common Languages: Kannada, English, Hindi, Urdu, and Marathi.